Together we have analyzed a lot of topics related to the opening of the online store: what to avoid, how to optimize the store's website and ect.. Well, let's move on. Surely you could hear a phrase like "website usability." This factor affects your profit. Comfortable in use and intuitive-clear website will always be the best way to attract a customer. Everything in your online store should be logically aligned and answer the buyer's requests. Many e-commerce websites can not keep the customers interested, because they are simply incovenient. A high-quality online store with high usability has a certain structure. In most cases it includes: the main page, the catalog page, the goods page, the shopping cart, the page for ordering. 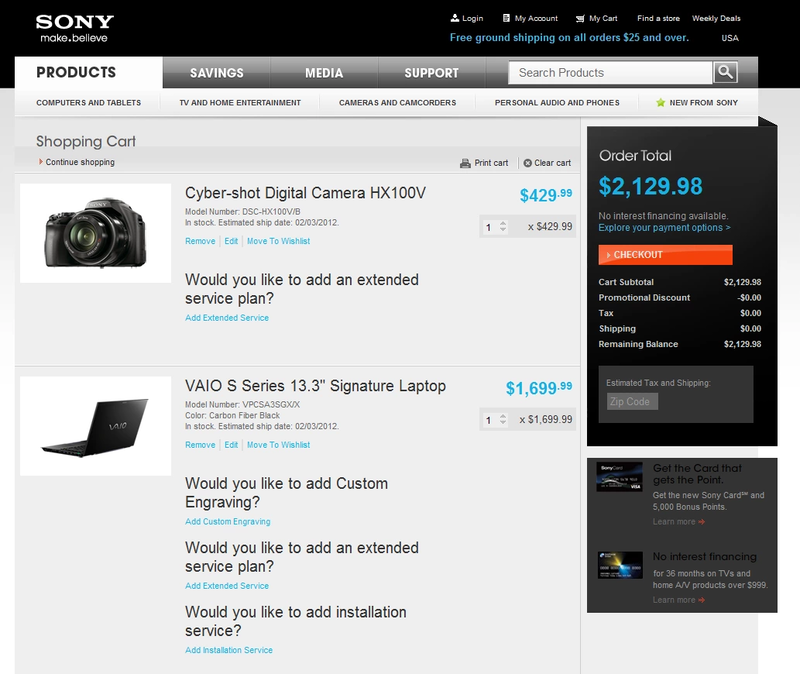 Let's take a closer look at these pages, as well as the importance of each of them for usability of the online store. Designing a website begins with the product page. The product page is considered to be the most important one, because it brings the most traffic. For example, you have a hardware store. A potential buyer will google a certain model of electric cooker, which is presented on your website. In the search results, the customer will see a link to the page of this product and go over it. Social buttons or social network widgets. These components should be selected in such a way that the client does not look for them for a long time on the page. When the goods page has worked and attracted the buyer, he adds the goods to the shopping cart and wants to buy it. Then the cart page is activated and the order form is required. Set yourself the task to make the process of ordering and purchasing as simple and informative as possible. Next is to transfer the customer to the order form. It should ask to specify the name and phone number of the recipient, the address and type of delivery, the method of payment. After that, do not be too lazy to create a page that will show all the information about the order along with the previously filled data, and do not forget about the "Confirm" button. This is done so that the buyer can personally recheck the information about the order and in case of which to return and fix it. Now let's analyze the design of the catalog page. It is no less important, because it contains the entire range of your product and represents it. You can arrange it as you wish: tile or list. Social buttons or social networking widgets. Pay due attention to this page, because the goods placed on it and information about them should attract the client. The last but not least is the main page of the store. It forms a general impression of the online store. The influence of the main page on usability is not as serious as the rest, but it is an element of navigation and the result of the entire online store. And also you can add to it everything that in your opinion characterizes the online store. The main rule - do not overdo it. The topic of improving the usability of the store is quite wide. In this article, we tried to tell a little about what the structure of the store should be about, so that usability was on the top level. We hope the information was useful to you. SoloMono does the best for you!